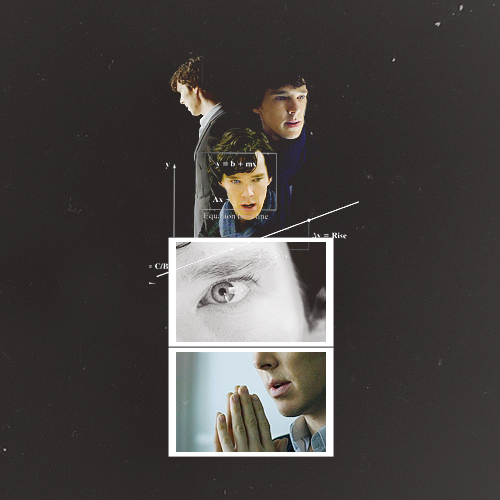 Sherlock. . Wallpaper and background images in the বিবিসি১ -এ শার্লক হোমস্‌ club tagged: sherlock benedict cumberbatch the reichenbach fall sherlock holmes john watson series 2 bbc. The দেওয়াল had it coming.